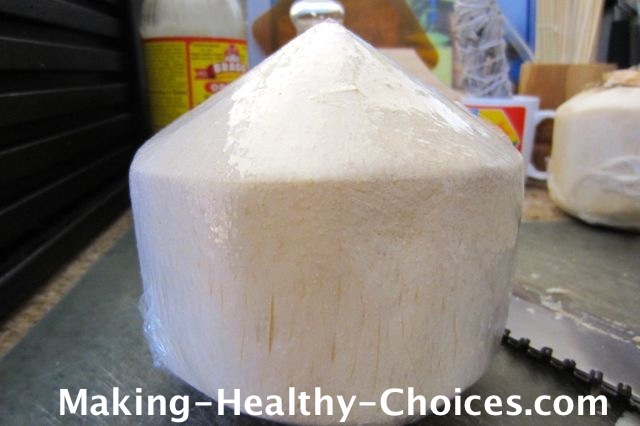 Coconut meat is the white flesh that comes from the inside of a fresh young coconut. 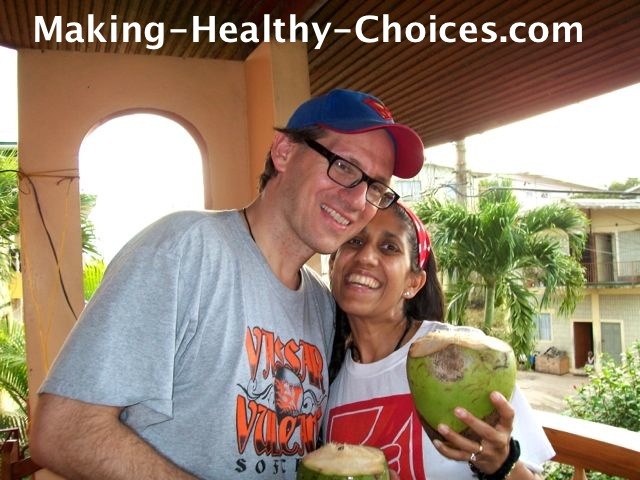 During our recent juice feast, we drank a lot of fresh coconut water but since we weren't eating, the question arose of what to do with all that scrumptious yummy coconut flesh. I played every day with different ideas and came up with some very delicious recipes. Know that the young coconut flesh (meat) is gorgeous to eat just as it is right out of the nut as well as an ingredient in a recipe. Before I go further; a little side note on eating local. It is a very healthy practice to eat food that is as local to your region as possible. Regularly consuming foods that are imported from far away costs much in global resources, does not assist in keeping you grounded to where you are and every time a food crosses a border it can be sprayed or irradiated. Use imported foods sparingly, if at all, and for special occasions - not as a part of regular intake. What Does a Young Coconut Look Like? And that is my most favourite way to enjoy the coconut water and coconut meat - direct from the tree, cut open to drink the water right from the nut and then scoop out the flesh and enjoy. Whenever I am in the tropics I enjoy coconuts this way as much as I can. Here the outer green husk (coconuts can sometimes have an orange husk too) has been cut off and what remains is the softer inner husk. It is cut to a point to make it easier to open. In stores you can also find a smaller dark brown hairy coconut. 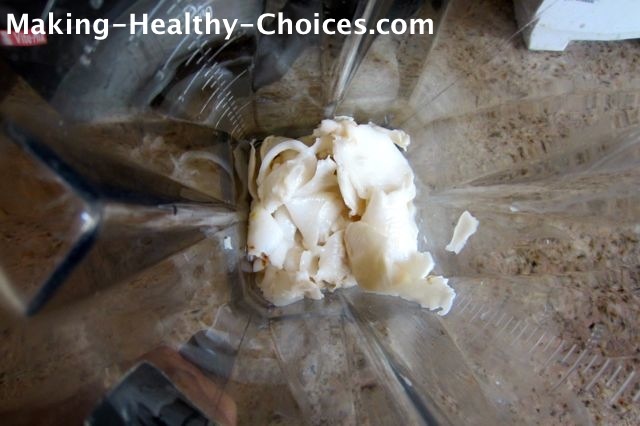 This is an older coconut - not what we use for drinking water or for these coconut meat recipes. This older coconut is what is used to make shredded coconut among other things. The coconut palm is one of the most amazing plants on our planet. It is a tree of which every single part can be used in a healthy way. 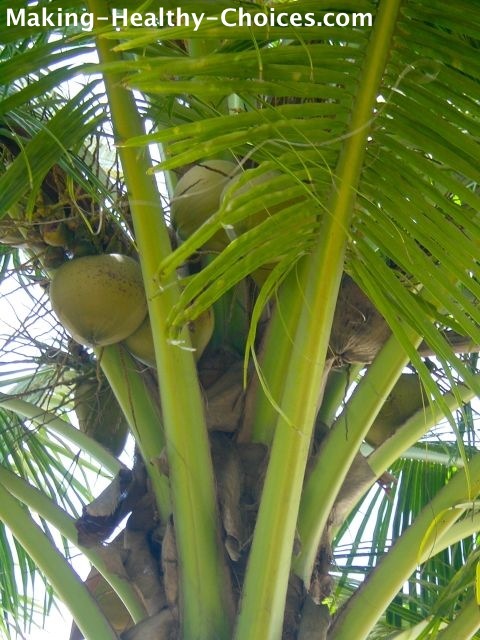 Coconut palms grow in the tropics and people in these areas have traditionally and, still to this day, use all parts of the coconut for many uses. The water from a young coconut is an exceptional source of electrolytes and has a very similar molecular structure to the plasma of our blood, making it very easily absorbed and bio-available to our body. Read more on the benefits of coconut water, here. On this page I will be talking mostly of the coconut meat. This soft white flesh from the inside of the young coconut is delectable. It is high in nutrients and healthy oils that aid in the health of our skin, nails and hair. Watch this 3 minute video below showing how I open a coconut, drain the water and scoop out the coconut meat. 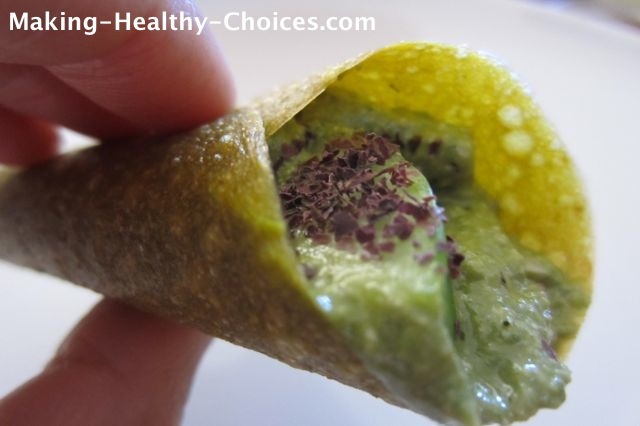 A great snack at home or on the go (travel, hiking, camping etc.). Perfect addition to sandwiches, wraps or salads (think BLT or bacon bits), wonderful as a garnish to any meal (think bacon on the side). This is something we will for sure be taking on our next long airplane/car journey - makes for a really great travel food. In a bowl mix together the tamari, maple syrup and cayenne to make the marinade. 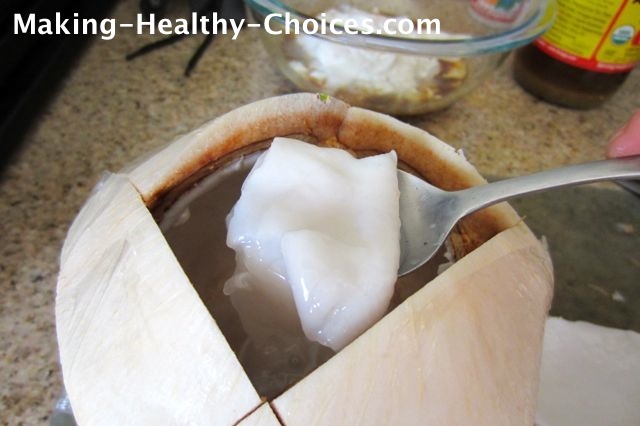 With a spoon remove the coconut meat from the inside of the coconut (do this after you have drained the water). Place the pieces of meat in the bowl with the marinade, stir to cover all pieces and let sit for anywhere from 10 minutes to a few hours. 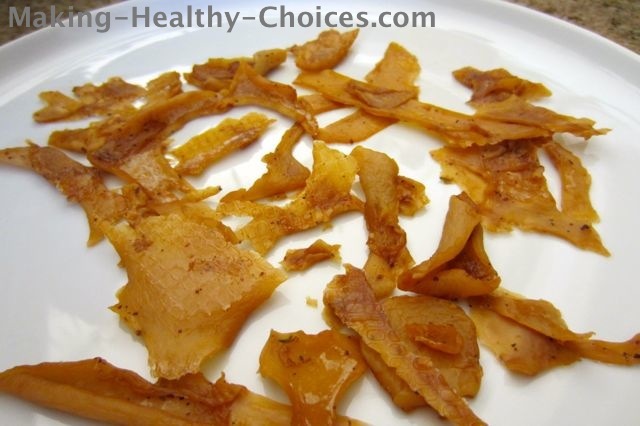 Place the marinated coconut meat onto dehydrator trays (I use an Excalibur Dehydrator) and let dehydrate until dry (overnight works well). 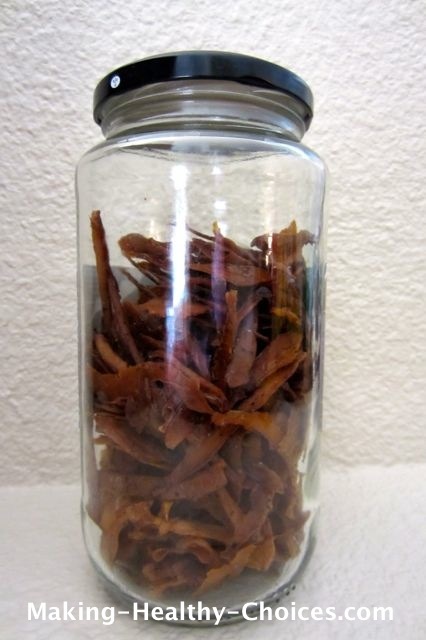 Once dry store in an air tight glass jar. Let us know what you try in the comments below. 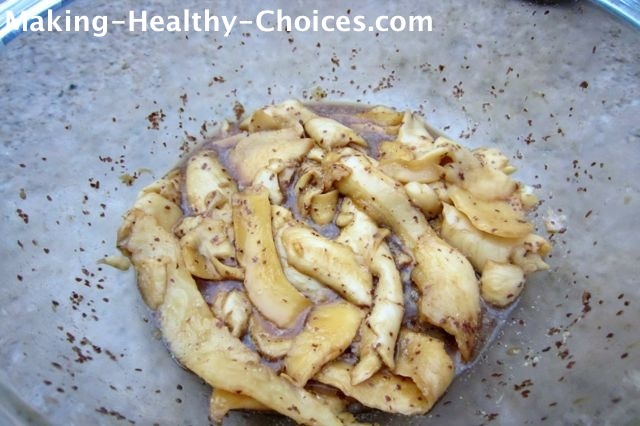 Mix the maple syrup, cinnamon and lemon juice in a bowl for the marinade. Using a stainless steel spoon, scoop out the coconut meat and cut into candy size pieces. Marinate these pieces for anywhere from 10 minutes to a few hours. 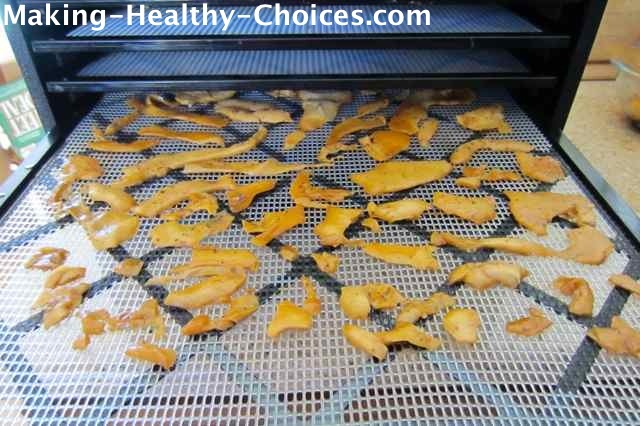 Place on dehydrator trays (I use an Excalibur Dehydrator) and dehydrate until desired dryness is reached. Some may like to leave these a bit chewy, others may like to dehydrate longer to make a dryer harder candy. 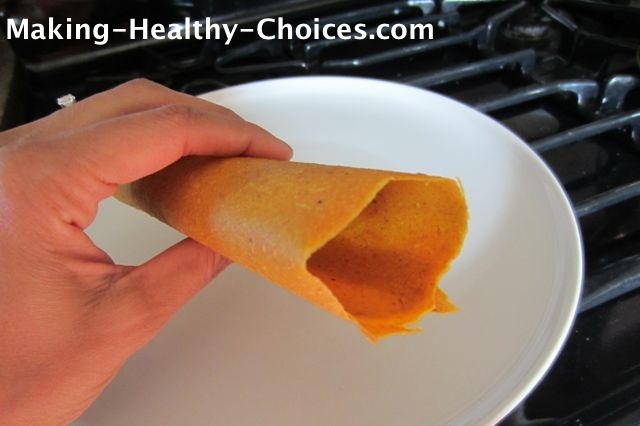 These are great to use a tortilla or soft taco shell. Use the sweet version as a crepe idea. The possibilities for fillings and serving ideas for these is only limited by your imagination and creativity. 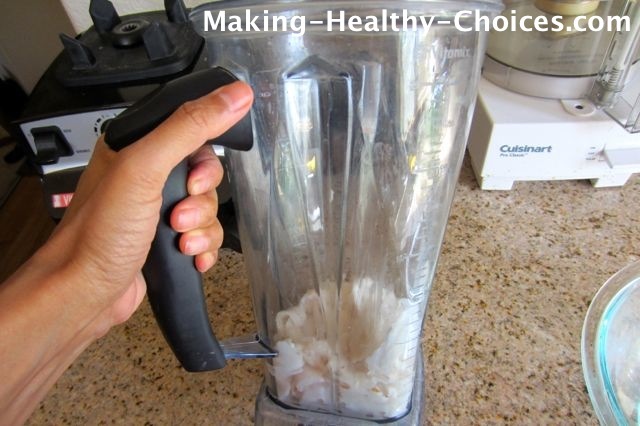 Blend on high speed and only add a small amount of coconut water if needed to assist in blending. 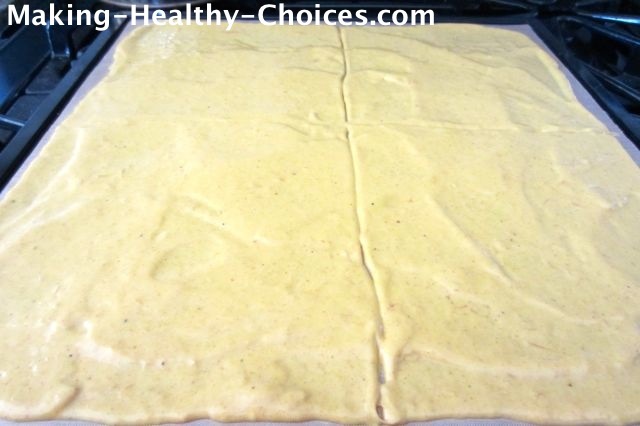 Pour this thick mixture onto dehydrator sheets (I use an Excalibur Dehydrator) with the solid liner, not the mesh sheet, and dehydrate for about 2-3 hours. 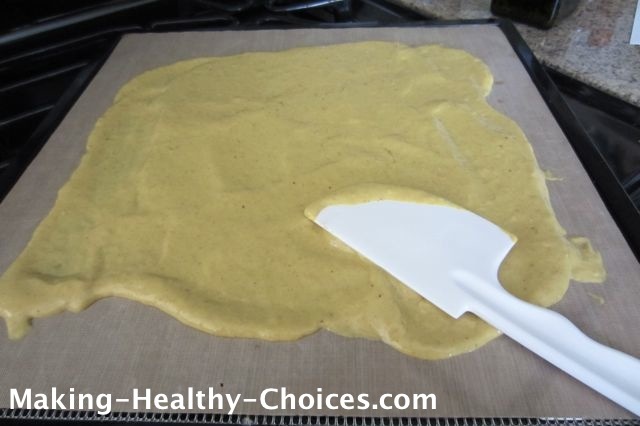 To make circular wraps pour the mixture onto the dehydrator sheet like you would pour pancake batter into a pan. 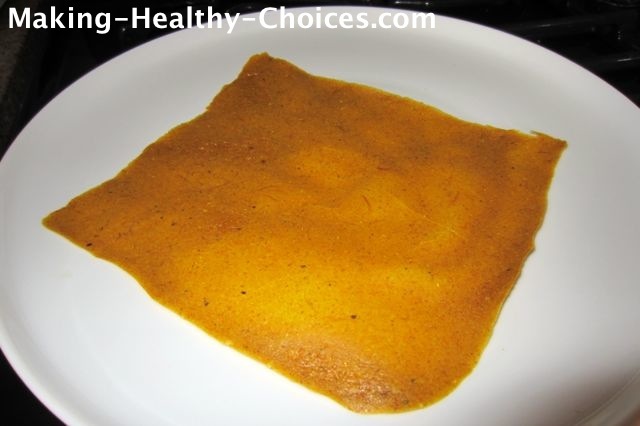 Be sure to stop dehydrating when the wrap is still pliable. 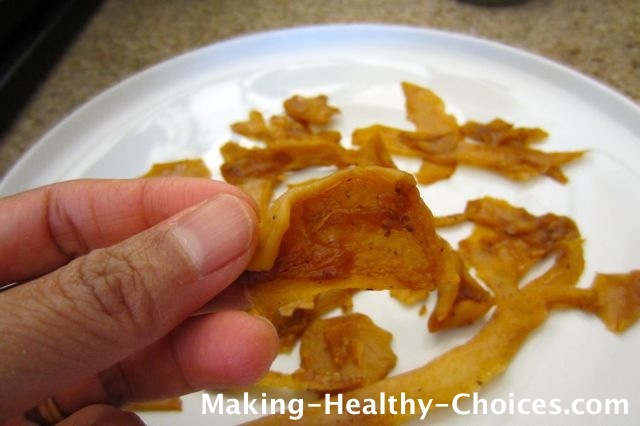 If dehydrated too long it will become crispy and will crack when you try to use it as a wrap (if this happens to you simply enjoy as a cracker or chip type snack instead). 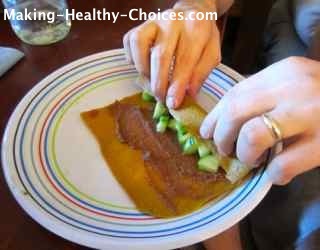 Below are several variations on these coconut meat wraps. Play around with the amounts to come up with a flavor that you love. 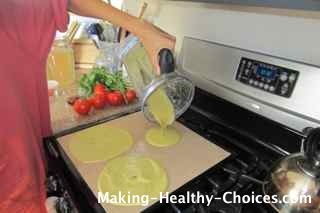 Taste your mixture in the blender and make sure you are happy with the flavor, once satisfied with the taste then pour mixture onto dehydrator sheets. These are amazing served with sliced bananas wrapped inside and drizzled with chocolate sauce. Such a delicious (non-dairy) ice cream!! To prepare for this recipe, upon scooping the young meat from a fresh young coconut, place in a container in the freezer until frozen. 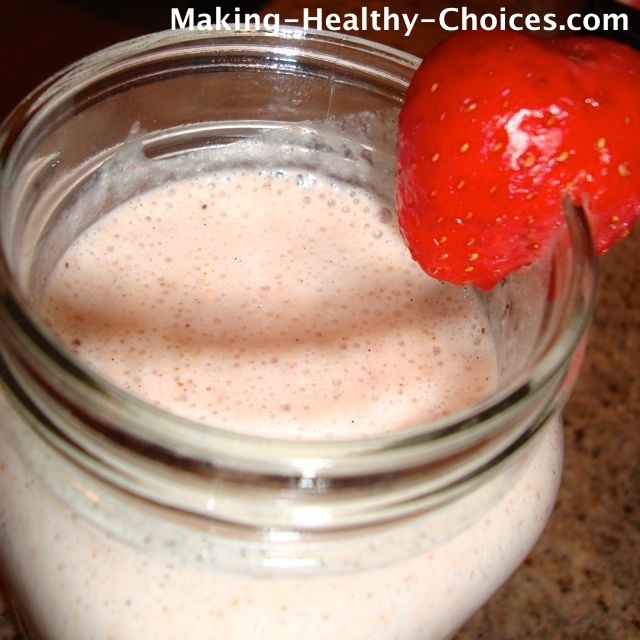 You can do this way ahead of time and just have it ready for you when you want to make coconut ice cream or smoothies. Serve immediately, garnishing with a sprinkle of cinnamon. 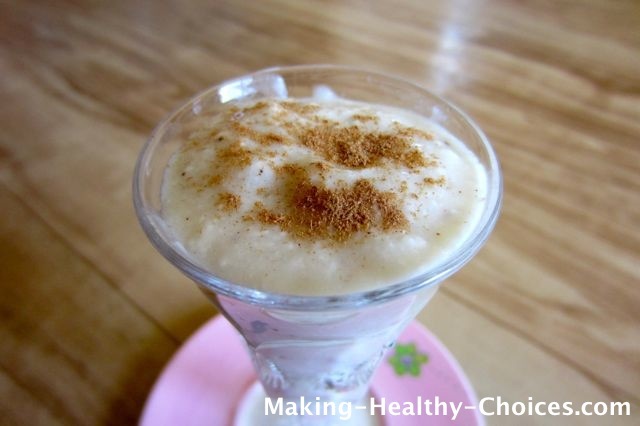 For other great vegan ice cream recipes, click here. To prepare for this recipe, upon scooping the young meat from a fresh young coconut, place in a container in the freezer until frozen. 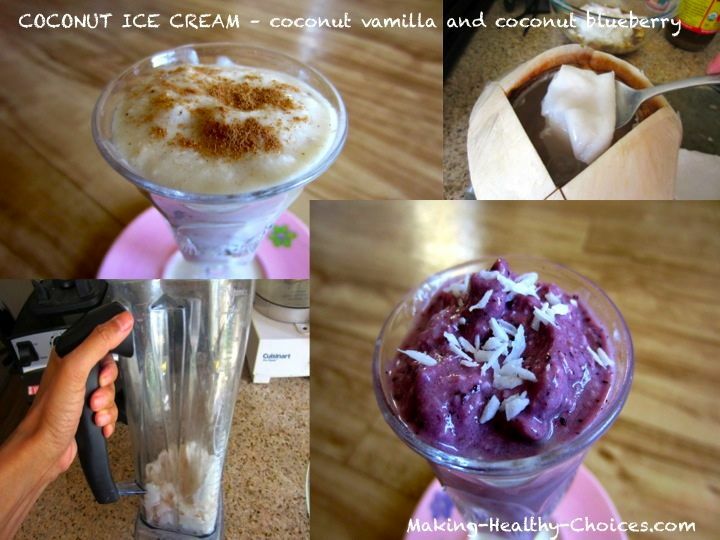 You can do this way ahead of time and just have it ready for you when you want to make coconut ice cream, coconut smoothies or coconut shakes. This is basically the above coconut ice cream recipe but with more liquid added to give a smoothie or shake consistency. 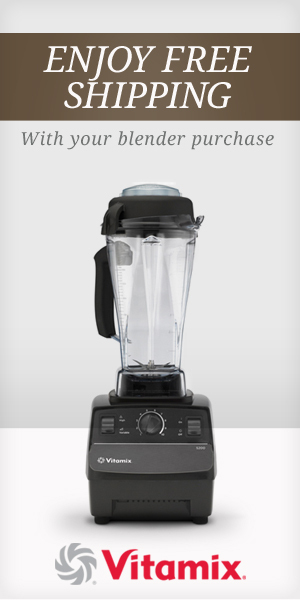 Blend everything together in a blender (I use a Vitamix Blender). Garnish with fresh fruit and sprinkle of cinnamon. 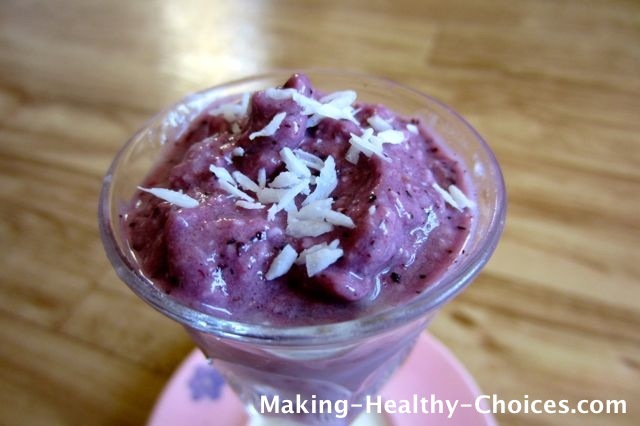 Enjoy coconut meat just as it is straight from the nut or in one of the healthy recipes above.